The 2018 World Series is in the books, and the Boston Red Sox are champs. I never watch the Red Sox in the World Series without thinking about one of my favorite players from the 1970s. During his career, Bernie Carbo had a great rookie season, became a journeyman outfielder, and left his mark on two World Series. 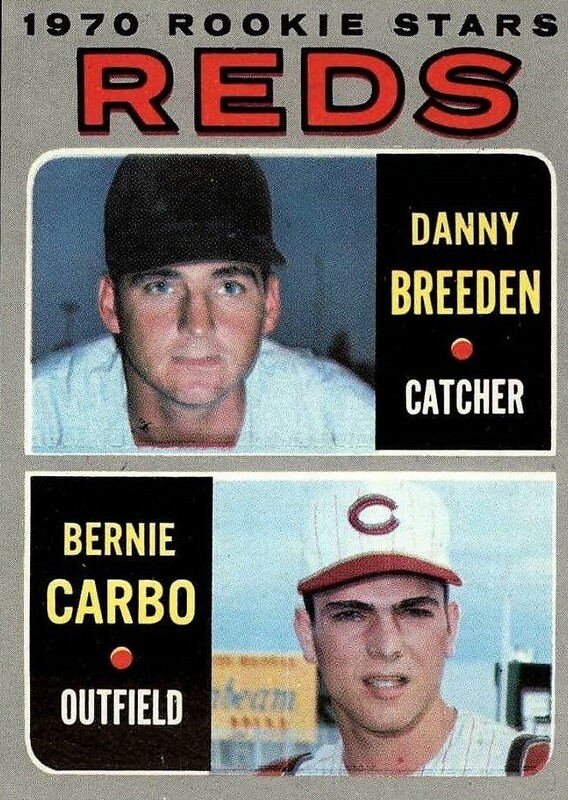 Carbo was the first-round pick (16th overall) of the Cincinnati Reds in the very first amateur draft in 1965; Johnny Bench was the Reds’ second-round pick. Carbo made it to the Reds in 1970 and fit right in with the original Big Red Machine. 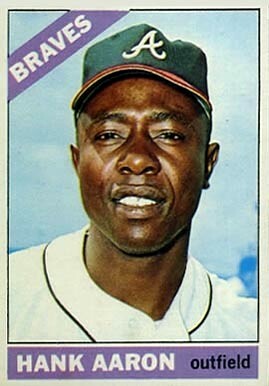 He hit .310 with 21 home runs, 63 runs batted in, 94 walks, and had an on base percentage of .454. The Reds won 102 games and played the Baltimore Orioles in the World Series. In Game One at Riverfront Stadium, the Reds scored a run in the first inning and then increased their lead to 3-0 on a two-run homer by Lee May in the third inning. 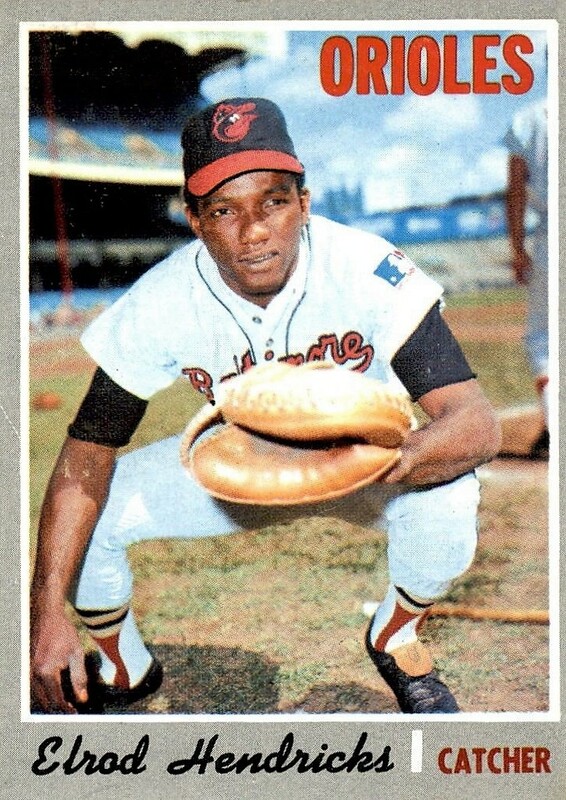 Baltimore’s Boog Powell answered with a two-run homer in the fourth inning, and the Orioles tied the game on a solo shot by Elrod Hendricks in the fifth. The Reds were threatening to take the lead in the bottom of the sixth inning, and that’s when Carbo made his appearance on center stage. After May grounded out, Carbo walked. Tommy Helms then singled to center field, sending Carbo to third base. Ty Cline came up to pinch hit for Woody Woodward, and fireworks soon followed. Burkhart called Carbo out, and the brouhaha was on. Carbo began arguing with Burkhart, and Reds’ manager Sparky Anderson was soon at the plate. But before engaging in an argument with Burkhart, Anderson first confronted Carbo. “He (Anderson) said, ‘If you get thrown out of this game, I’ll fine you $5,000; get in the dugout,’” Carbo said. “Heck, I was only making $10,000, so I went to the dugout.” The ruling stood, and the Reds did not score in the inning. Brooks Robinson homered in the seventh inning, and the Reds lost the game. The Orioles wound up winning the Series in five games. Sports Illustrated used a photo of the play on their subscription mail order form for years. Carbo said that he, Hendricks, and Burkhart each received $100 for appearing on the forms. Carbo had a terrible season in 1971; he hit just .219 with five home runs and 20 RBIs in 106 games. After a slow start in 1972, the Reds traded Carbo to the St. Louis Cardinals, and the journeyman stage of his career began; he was only 24 years old. When the 1975 season began, Carbo was in his second season with the Red Sox. Carbo had a decent season, hitting .257 with 15 homers, 50 RBIs, and a .409 OBP. The Sox won 95 games that year and took on Carbo’s former team, the Reds, in the World Series. The Reds led the Series three games to two heading into Game 6, which turned out to be a classic. This is the game that Carlton Fisk won for the Red Sox with a lead-off homer in the bottom of the 12th inning. The lasting image from that Series is of Fisk bouncing down the first base line, frantically waving his arms trying to keep the ball fair. There is no denying that Fisk was a huge star, but was he really the hero of Game 6? Fisk never would have been in position to win the game had it not been for Carbo. 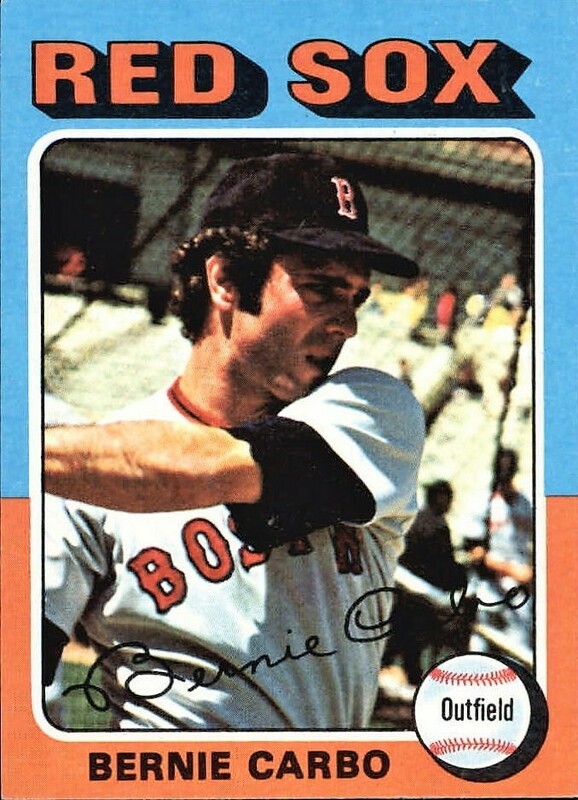 With no designated hitter in the Series at that time, and with Jim Rice, Fred Lynn, and Dwight Evans in the outfield, Carbo’s main function in the Series was pinch hitting; he hit a home run as a pinch hitter in Game 3. In Game 6, the Red Sox were down 6-3 with two outs and two runners on base in the bottom of the eighth. That’s when Carbo stepped to the plate to pinch hit for pitcher Roger Moret. Carbo was surprised that he even got the chance to hit. 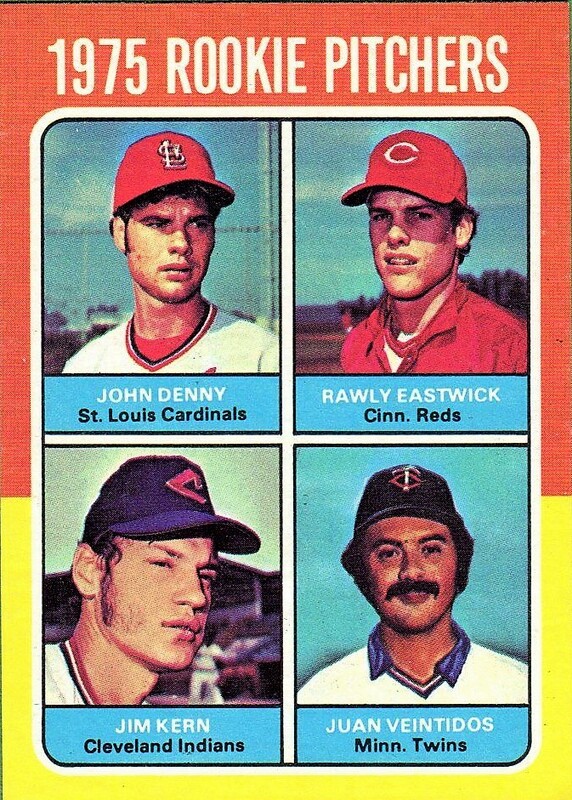 But Anderson stayed with right-hander Rawley Eastwick, and the stage was set for Carbo’s heroics. But on the first pitch from Eastwick, Carbo swung and missed and looked like anything but a potential hero. “It was probably one of the worst swings in the history of the game,” Carbo recalled with a chuckle. “I remember Pete Rose’s comment. He said I looked like a Little Leaguer. Johnny Bench said, ‘I’ve never seen a worse swing from a Big League ball player.’” But Carbo laughed best, because he laughed last. And hit it he did; “crushed it” would be a better description. Carbo drove the fastball deep into the center-field seats, setting the stage for Fisk’s extra-inning shot four innings later. During his home run trot, Carbo had a word or two for Rose. After Fisk hit his game-winning home run, almost everybody outside of Boston forgot about Carbo’s blast., and that’s a shame. The 1975 World Series proved to be Carbo’s last hurrah. He held on several more seasons, but he bounced around from Boston to Milwaukee, back to Boston, then to Cleveland, back to St. Louis, and finally to Pittsburgh where he finished his career at the ripe old age of 32. 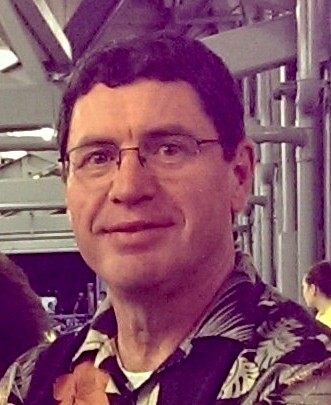 Bernie Carbo played 12 seasons with six different teams. He finished his career with 96 home runs and a .264 batting average; but he made two memorable appearances in the World Series. He now lives in Theodore, Alabama and operates the Diamond Club Ministry in Dauphin Island.